Life with kids, it’s busy, and frantic and there’s nothing worse than tackling toy mountain at the end of a busy day. Quite frankly, tackling a pile of Duplo is an uphill struggle. 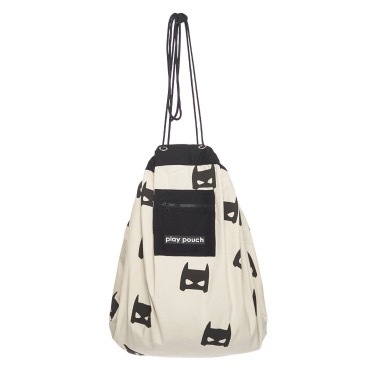 This week our prayers were answered with an arrival from Playpouch UK. 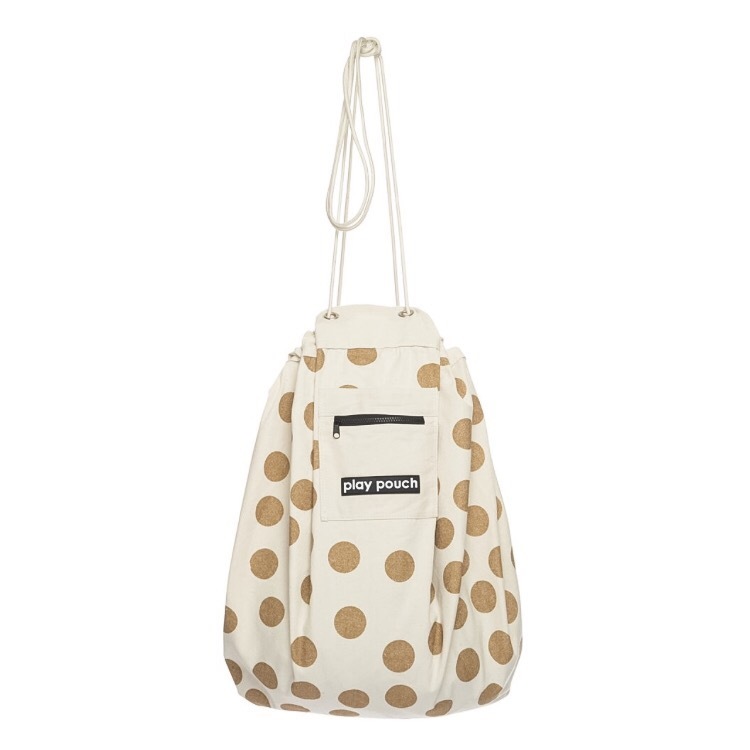 These fabulous cotton playbags blend style with practicality. 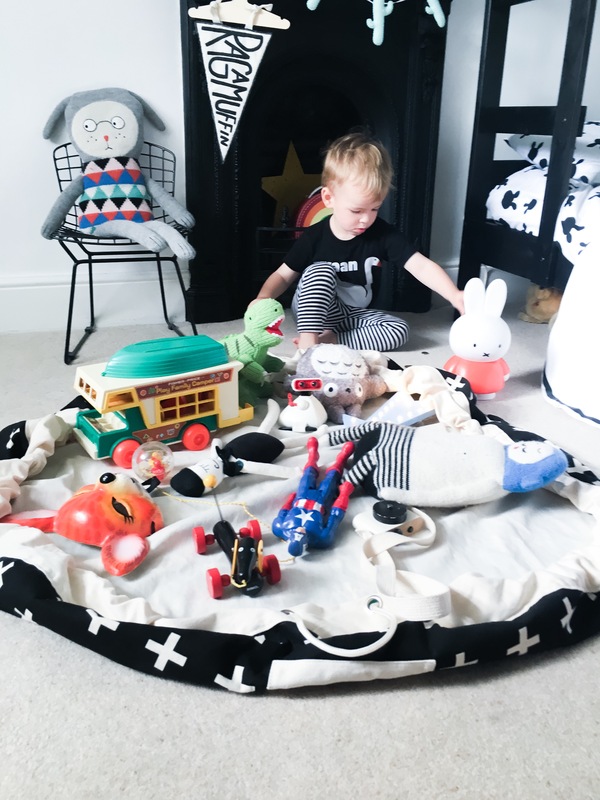 Easy enough for my two year old to undo and open, and refill and close, tidy up time suddenly became much more bearable. 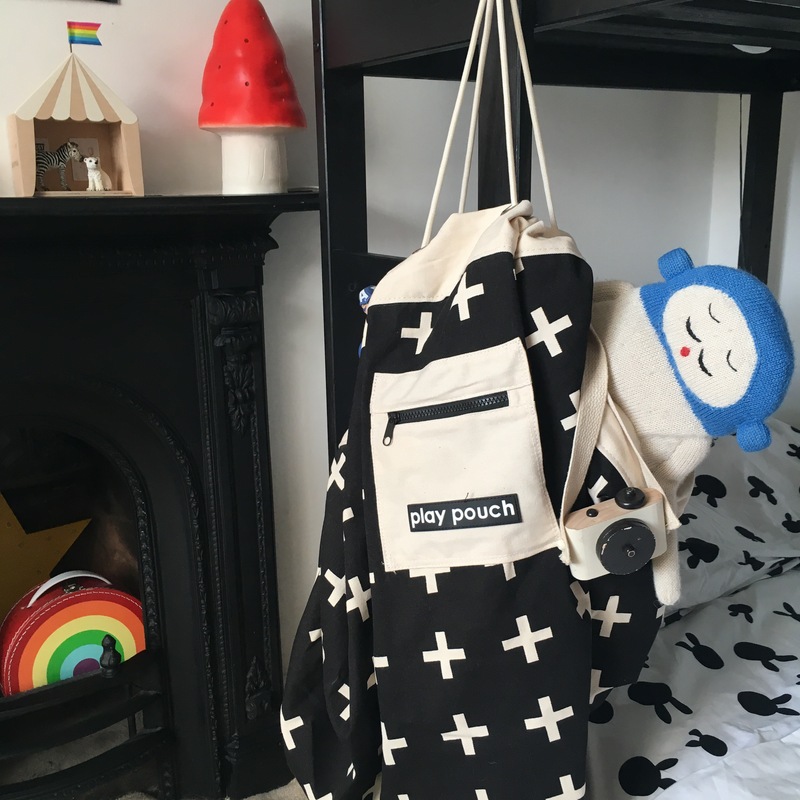 Playpouch is visually friendly enough to have displayed around the house and is roomy enough to store a serious amount of toy clutter. 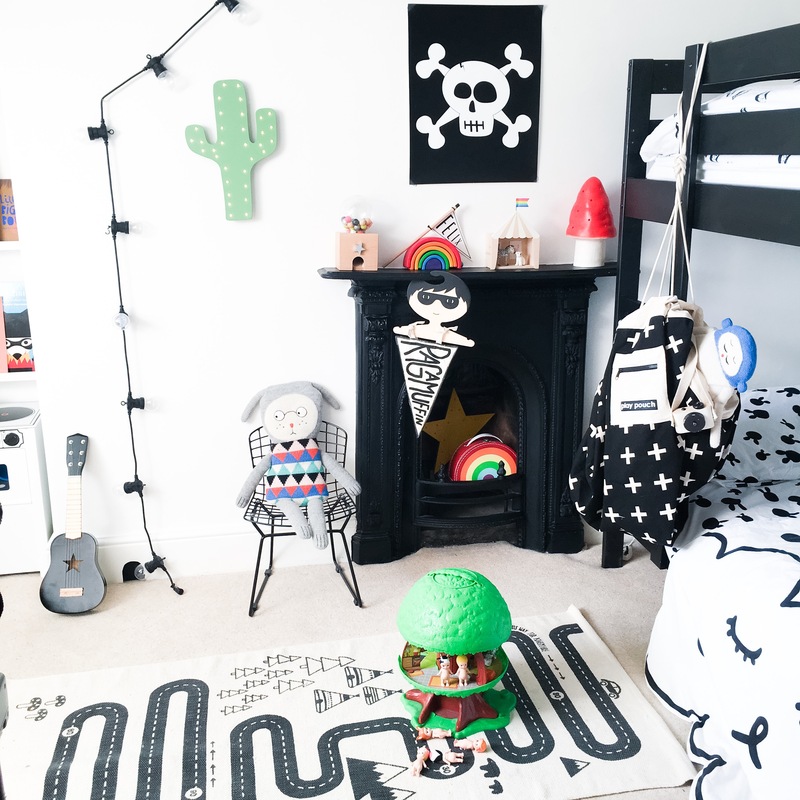 We chose the scandi style monochrome crosses and there are plenty of other options too to suit every home. 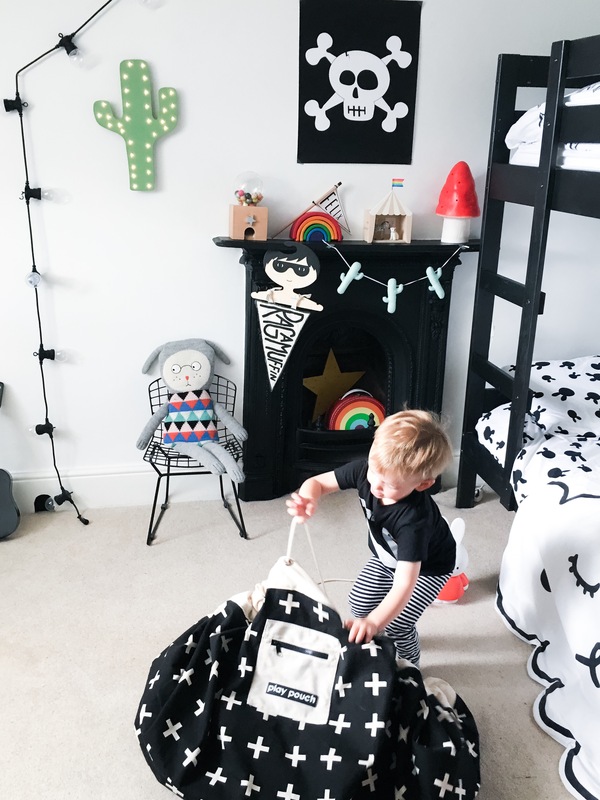 Playpouch has been brought to the UK from Australia by a forward thinking family who understand the trauma of keeping control of clutter, and making storage look stylish. The mantra is ‘Maximum Play, minimum mess’. 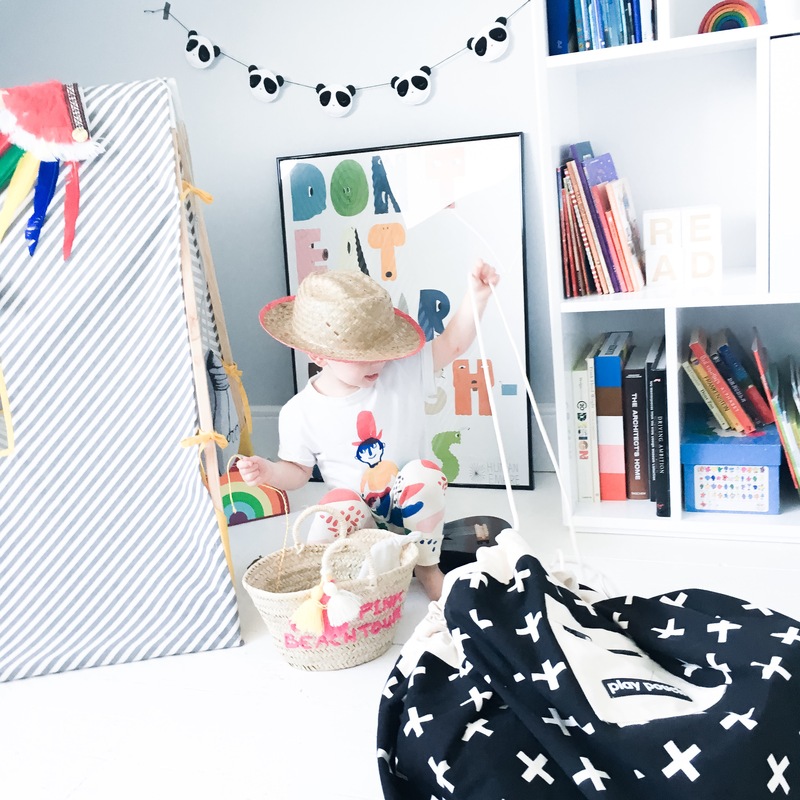 This site pretty perfectly with our life as a busy family. 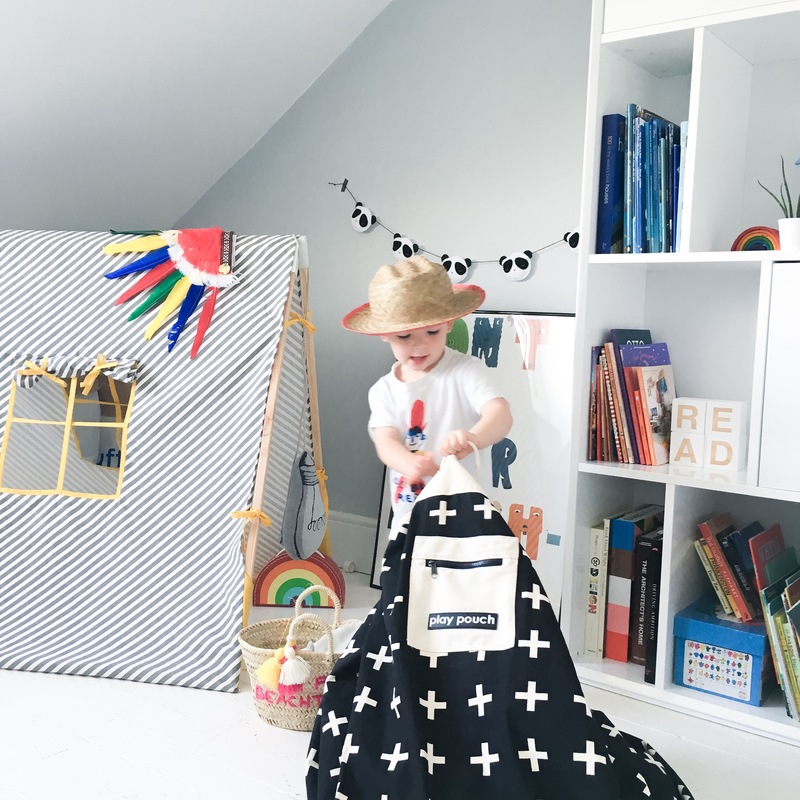 Playpouch is made from strong cotton canvas and is sturdy enough to hold heavier toys too, though it’s also ideal as an innovative way of storing the dreaded Lego collection. 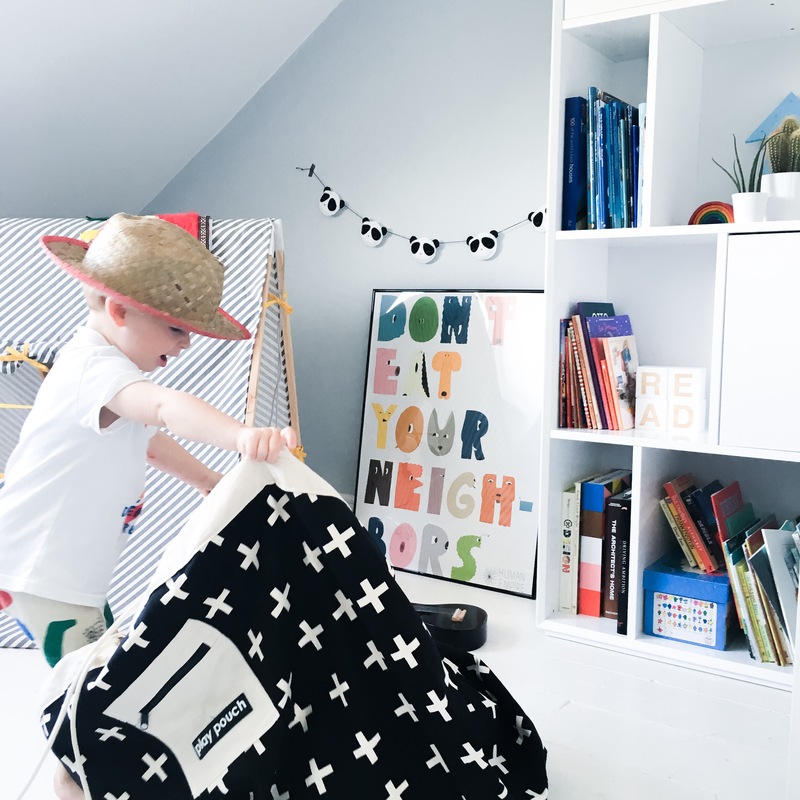 Our kids love the zipped pouch at the front for treasures, or Lego instruction books. 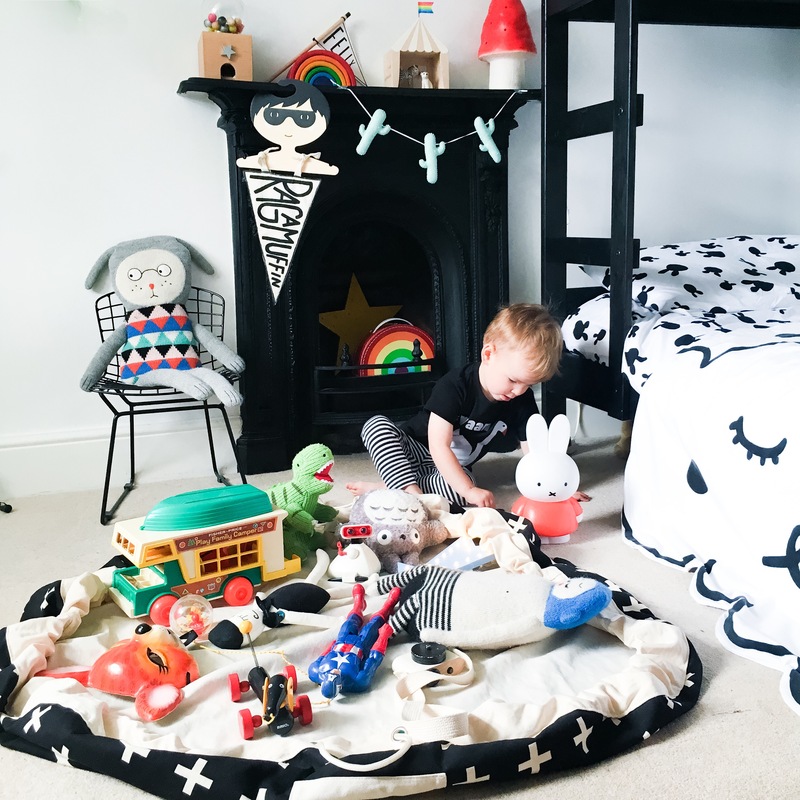 Storing toys has never looked so good, and tidy time has never been so speedy!